Cassie was in the studio earlier this year looking to update her modeling portfolio. She was a blast to work with and super comfortable in front of the camera. Cassie: My session was very laid-back and fun! There was no pressure and it was amazing getting to work with a professional like Nick. He did everything possible to make our session the best it could be; he even asked me what my favorite type of music was and played it over the speakers! c: If I could do my session over, I would’ve brought a larger variety of outfits. 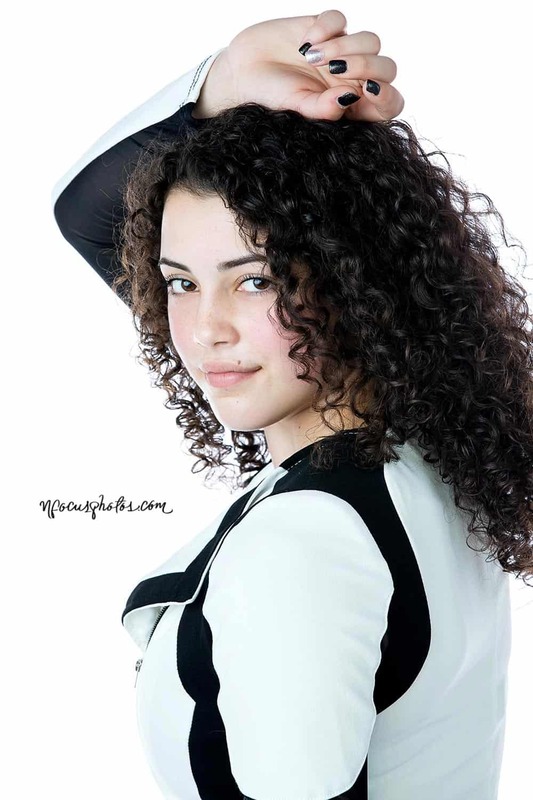 c: My session made me feel comfortable and confident in myself! n: What was your favorite part? c: My favorite part was when I got to use the couch as a prop. It was really fun and I got to let my inner child show! n: What did you like the best about your photos? c: I really liked how the photos showed my personality! !